To celebrate the South African Quilters’ Guild’s 30th anniversary we would like to invite all SAQG members to participate in a small quilt challenge to be exhibited at the SAQG Stall at the National Quilt Festival in Johannesburg in August 2019. 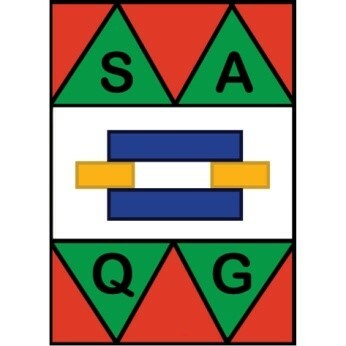 Criteria: ONLY and ALL of the 6 colours of the SAQG logo must be used. Any technique or combination of techniques may be used to create the quilt. We encourage each Regional Guild and Country Group to participate by running the challenge amongst their members. We ask them to choose and send three of the entries, to be included for display at Festival. There will be up to 30 quilts which will be selected to be on exhibition. 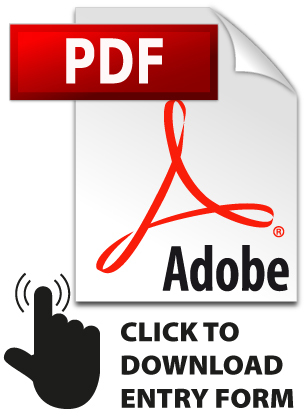 Individual members are invited to participate as well. At Festival visitors to SAQG Stall can see the Time to Celebrate exhibition can vote for the Viewers’ Choice and the winner will announced at the Farewell Function at the end of the Festival. This collection of celebratory quilts will also be included in the SAQG Travelling Exhibition to travel around South Africa for the next two years. Time to Celebrate our 30th Birthday and Quilting in South Africa!